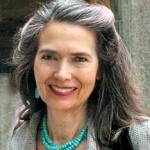 She was a Founding member of the American Council of Vedic Astrology (1993) and since 1992 she has served as a faculty and board member of both the American Council and the American College of Vedic Astrology. Her Audio course on the Vedic Ascendant charts was produced in 2002 and re-released in 2015 on mp3s with accompanying PDFs and updates. 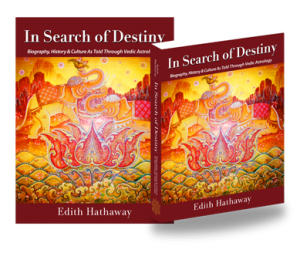 Her previous book (Navigating by the Stars, 1991) was on Western tropical astrology, and her latest book (In Search of Destiny, 2012) is on Vedic astrology.